All you need to complete this craft is a form a glue, a balloon, wax (or petroleum jelly works just fine) and string! It is truly that easy, and did I mention cheap! 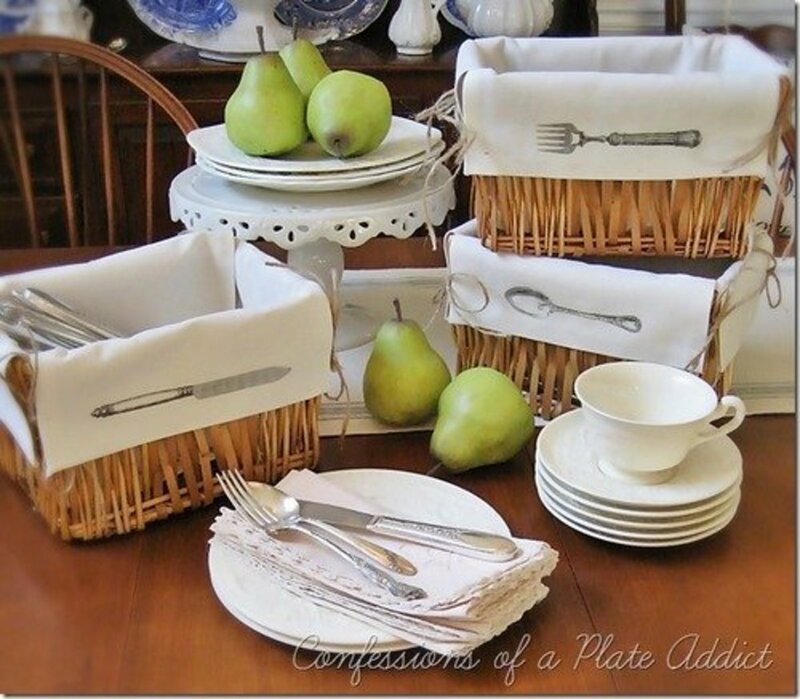 All things, that you probably already have around the house. 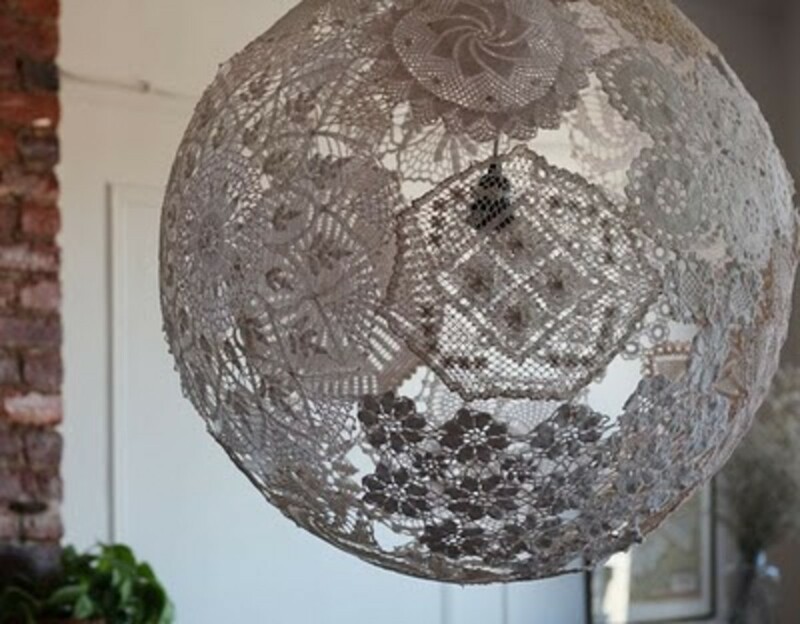 So follow below to find out how to make accent yarn balls, or the most unique lampshade on the block! 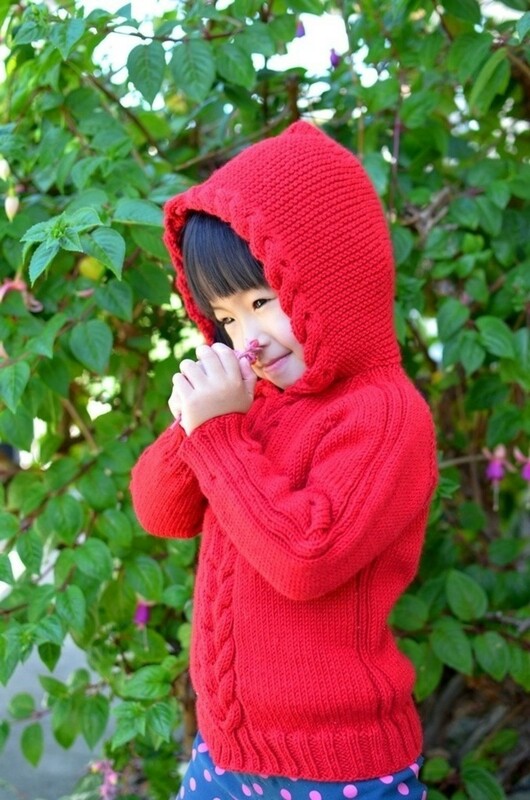 1) String: any string or yarn that you have around the house will work. Doilies are also GREAT to use for this project! So gather all your grandmas's artwork from the dustcloset! 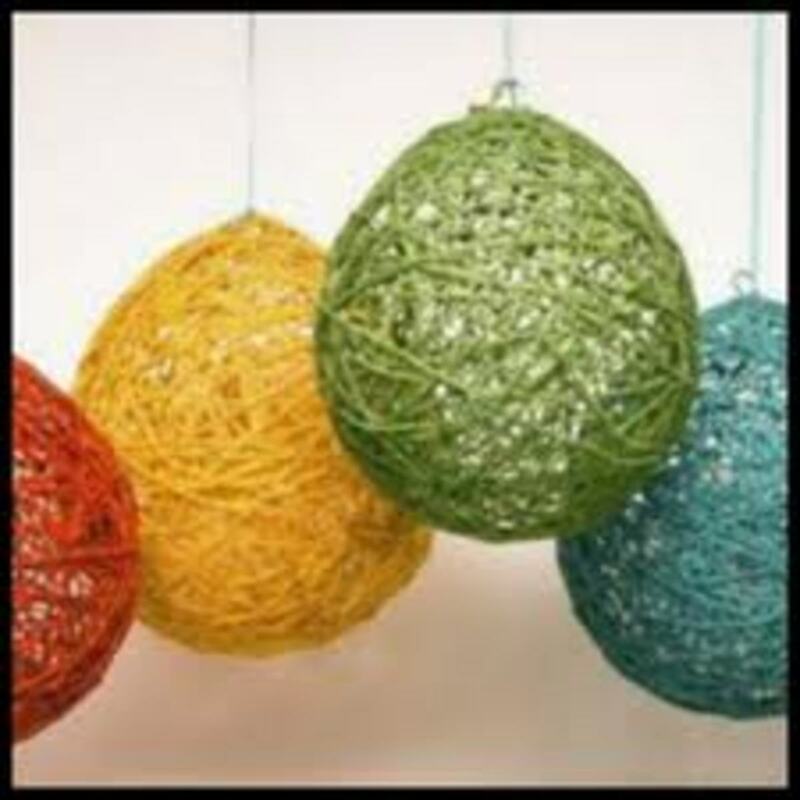 Tips: To add that special touch of color to a child's room, multi-color string (or you odd-n-end leftover string from other projects) make a cute accent ball or colorful shade.Natural color or white yarn "glows" magnificently when made as a lampshade. 2) Glue: You can use anything from Elmer's white glue, to Decoupage, to wallpaper paste.Anything that is sticky, holds, and dries clear. 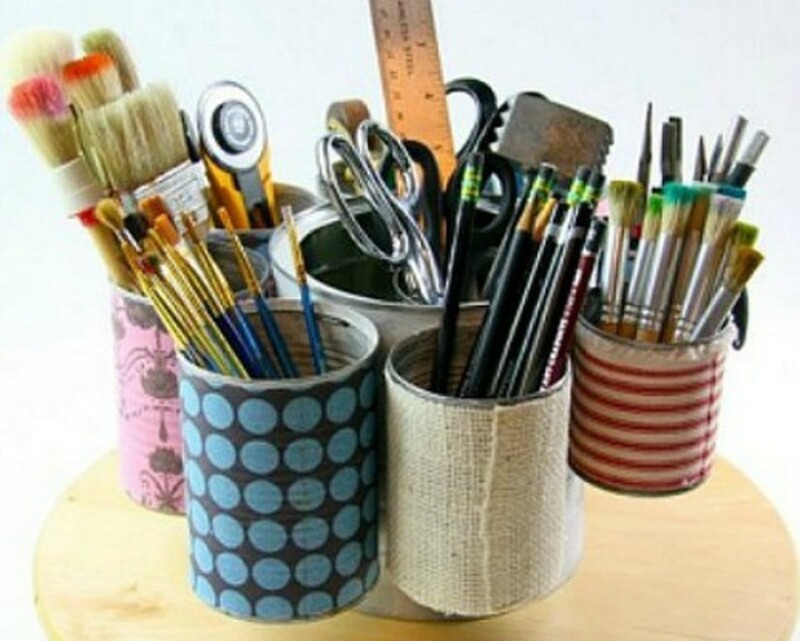 3) Place glue and string in a container that can either be washed or that is disposable to soakup the glue. Use a wooden spoon (or something like) to make sure the string/yarn ispushed completely into the glue and that each strand is coated. Tips: If using a re-usable container it will be hard to wash clean and will need to besoaked overnight. I recommend an old plastic dish or butter container. 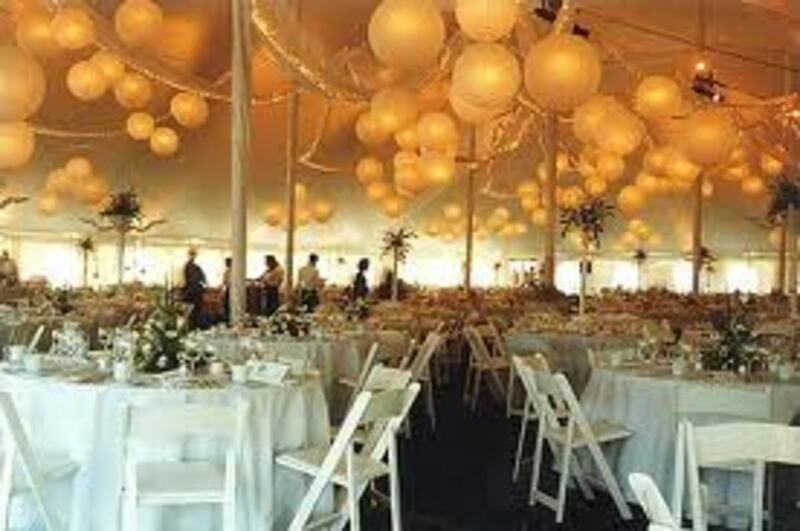 4) Blow up balloon to desired size and coat with thin layer of wax or petroleum jelly. Tie a stringto end of balloon to allow hanging to dry. Tip: Have a drying place already designated before starting next step as your hands will be to messy to think about it then. Tips: I wear plastic gloves for this step and squeeze out any excess glue as i'm stringingmy balloon. Always lay down a sheet or newspaper under ball to catch drips if dryinginside so you don't make a mess on your carpet. 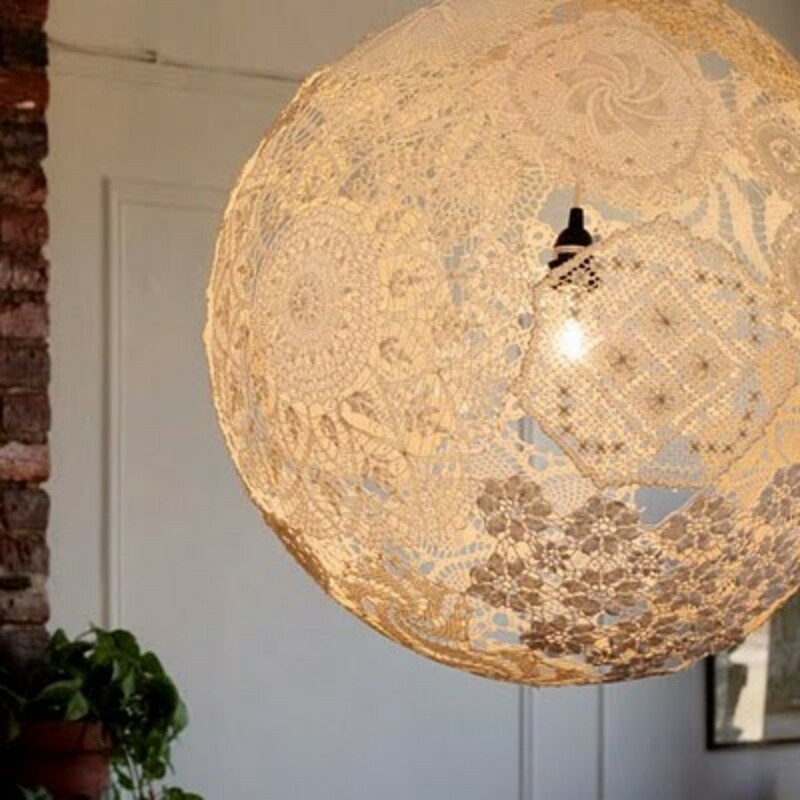 If you are making just a decorative ball than you are done WOOHOO! 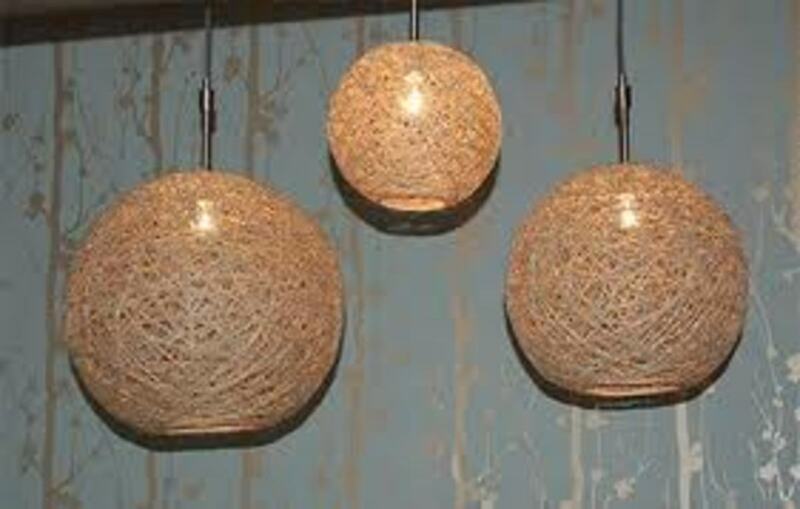 If you are making a lampshade then simply insert the lamp kit, which can be found at any hardware store, and ILLUMINATE!